The Safco Stack Chair is a lightweight contoured chair designed with a cozy seat with added comfort. 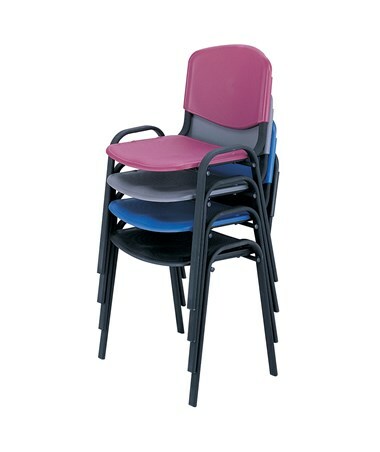 It has a weight of 11 lbs which is stackable up to 15 chairs high for a more convenient piling. Featuring a generous seat, this chair offers an 18.5 inches width and a depth of 16.25 inches, ideal for office and home use. It has plastic glides to avoid slipping on any surface. It also has an optional ganging connector that connects four chairs to keep them in the desired arrangement. This chair is made using a tubular steel frame with a powder coat finish that adds up to its durability. The high impact polypropylene seat and back offers convenience and comfort. 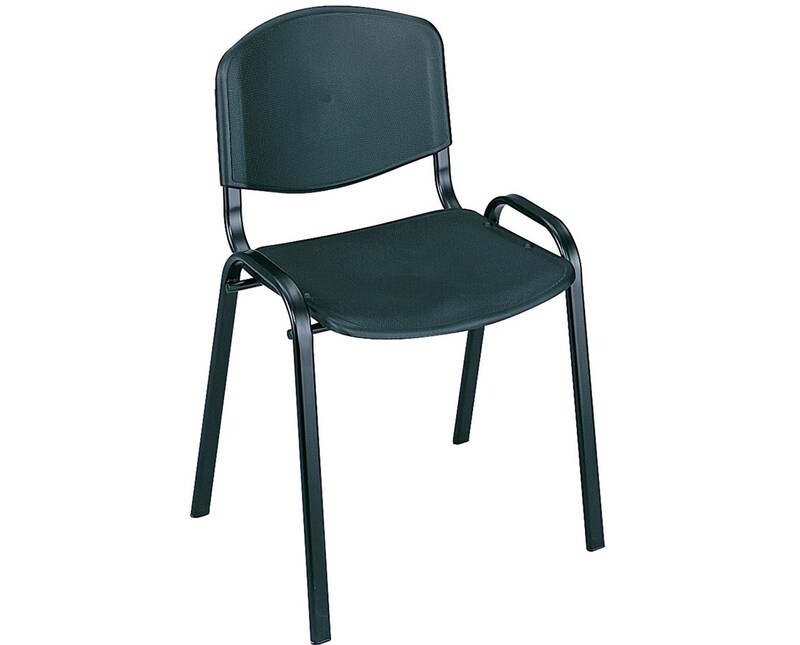 This stacking chair is GREENGUARD certified which guarantees that it is safe for indoor use without any harmful chemical emissions. 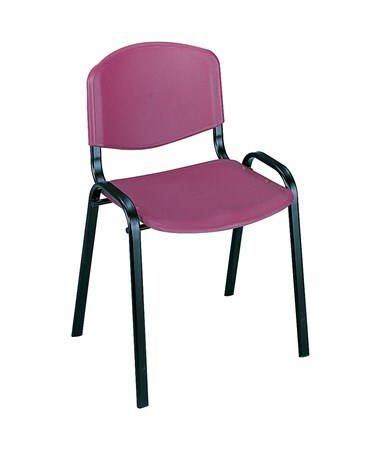 The Safco Stack Chair is available in four different colors. Please select your preference from the drop-down menu above.